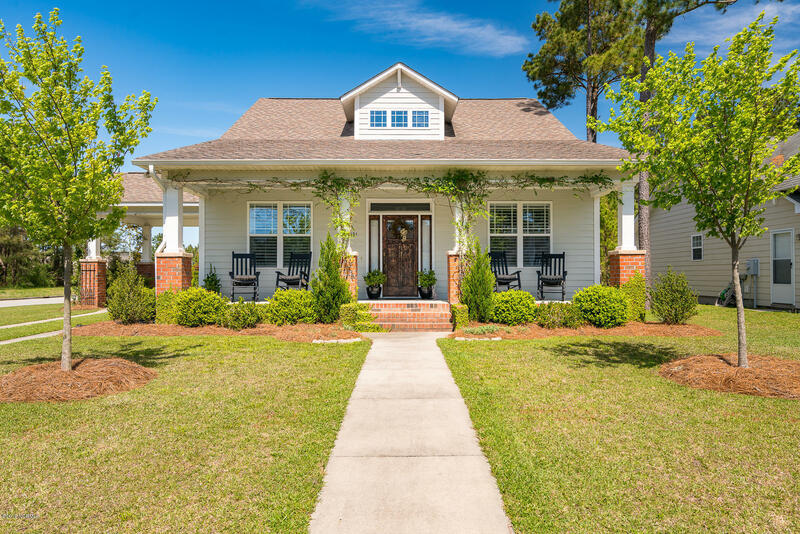 Do not miss the opportunity to view this craftsman home in Grantham Place. Entertain guests in the cozy living room with fireplace, vaulted ceilings and natural light. Kitchen offers eat-in bar or move to the formal dining room with tray ceilings for family meals. Master bedroom offers tray ceilings, walk-in closet with dual vanities and make-up vanity in the bathroom. Enjoy coffee on your rocking chair front porch or cookouts in your backyard. Home is in close proximity to MCAS-Cherry Point.